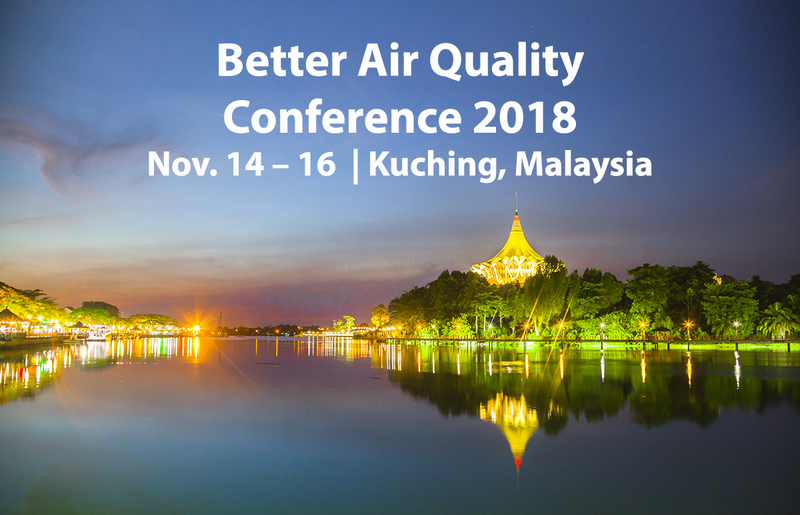 STI scientists presented on a number of air quality topics at the Better Air Quality Conference 2018 in Kuching, Malaysia. We discussed the benefits of various smoke monitoring systems; described the development of an air sensor network in Accra, Ghana; and shared advances in low-cost air sensor technologies. In partnership with Clean Air Asia and the Institute for Transportation and Development Policy, STI hosted the Urban Walkability and Air Sensing Tour. Tour participants walked across the city of Kuching and measured air quality using an AirBeam hand-held sensor. Participants will also examined the walkability of the city using the Pedestrians First Walkability tool. Measurements from the tour were posted on a Kids Making Sense session map. Managing Air Quality Impacts from Agricultural Burning, as part of the Big Data Applications and Air Pollution Modelling Session. Presented by Nathan Pavlovic. Smoke from agricultural burning can affect air quality on local, regional, and international scales. Information about air quality impacts from burning can help agencies understand the causes of poor air quality and alert the public to mitigate the health consequences of smoke. Mr. Pavlovic discussed the benefits of enhanced air quality information, the development of smoke information systems, and agency successes with decision support tools. U.S. EPA’s AirNow International Air Sensor Applications and Initiatives in Accra, Ghana, as part of the International Action and Cooperation on Air Pollution Management Session. Presented by Alan Chan. STI is supporting the U.S. EPA and the Ghana Environmental Protection Agency (EPA Ghana) on the deployment and operation of a low-cost PM sensor network in Ghana’s capital city of Accra. Mr. Chan discussed the goals and scope of the project and the network’s integration into the U.S. EPA’s AirNow-International system. Planning Your Sensor Deployment: Practical Guidance, as part of the Air Pollution Monitoring and Process Session. Presented by Alan Chan. Low-cost air quality sensors are being deployed around the world to give agencies and the public a greater understanding of the air we breathe. 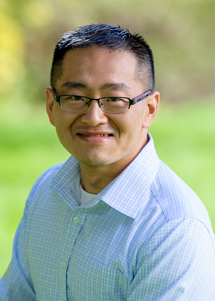 STI has evaluated a number of new low-cost sensors in the laboratory and field, and Mr. Chan discussed practical guidance for selecting, deploying, validating, and analyzing data from low-cost sensors.